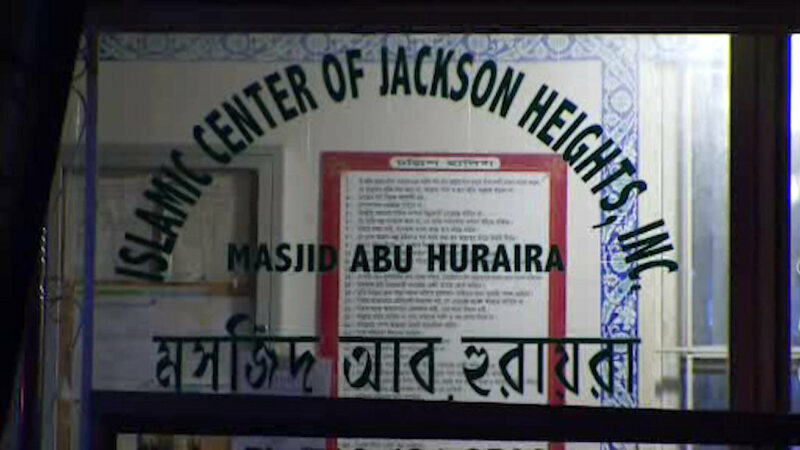 EAST ELMHURST, Queens (WABC) -- A religious instructor at a mosque in Queens is under arrest and accused of molesting a 9-year-old girl. 46-year-old Mohammed Rana is accused of sexually assaulting the girl inside the Masjid Abu Huraira Mosque in East Elmhurst. Police say the case came to light when a sexual abuse prevention workshop, using puppets, was conducted at the girl's public school. She then told an instructor what happened.